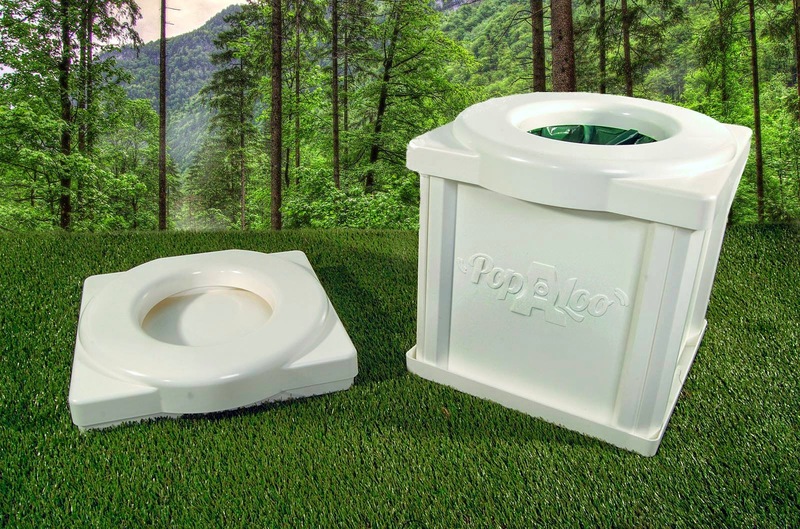 Popaloo is a new business that has created a lightweight compact and easily portable toilet system. We also offer a ‘Portable Pop-Up-Tent’ that is available in large, medium or beach tent size, all give you complete privacy whether you are using the toilet or changing. The Popaloo can be assemblled in just forty seconds and the pop up tent in less than five seconds. The Popaloo is chemical free, it has a Bio Degradable dry powder bag system, the powder gels the waste, once finished simply knot the bag and dispose of responsibly. Owning a Popaloo makes camping, going to a festival or visiting the beach much easier. 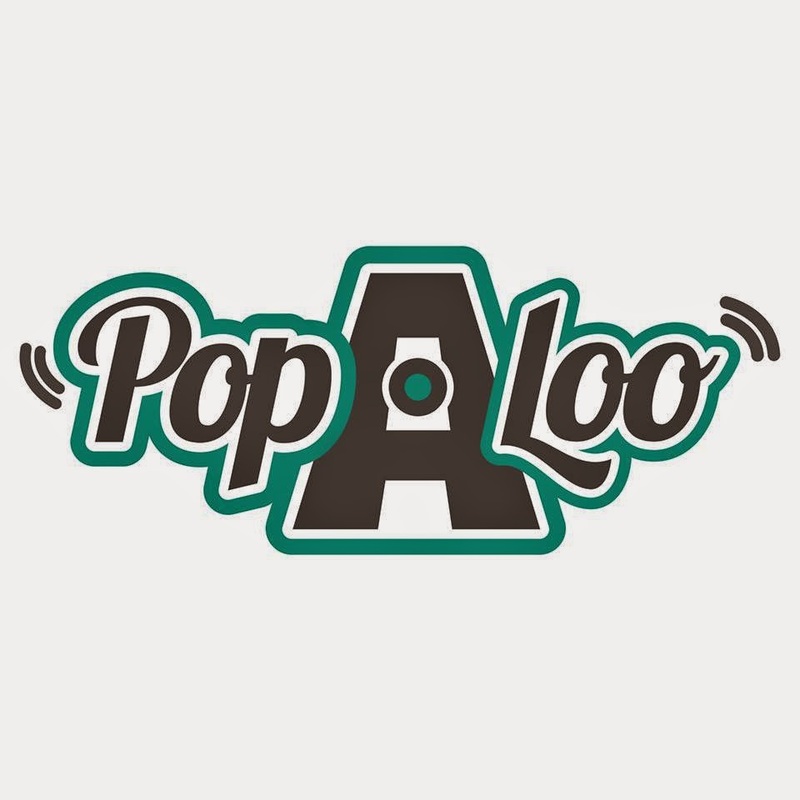 The Popaloo can be used by builders, farmers, security guards, truck drivers and in any situation where you have no or limited access to public conveniences.